Check our specials, promotions and events. 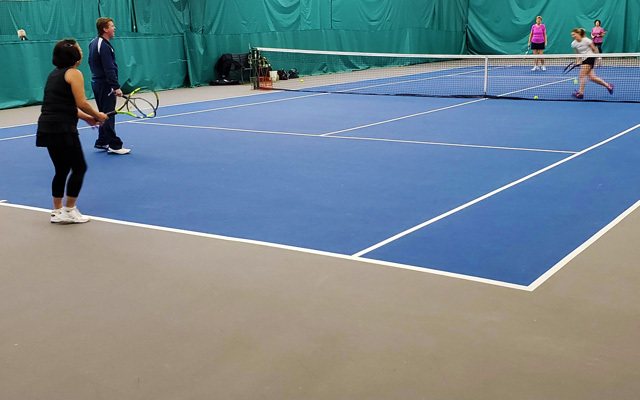 Located in the heart of Flourtown, Magarity Tennis Club is a public, indoor facility that offers a wide variety of tennis activities and instructional programs. Our friendly and relaxed atmosphere will contribute to your game, no matter what your playing level is. All of our adult and youth programs are taught by highly trained and enthusiastic professionals. 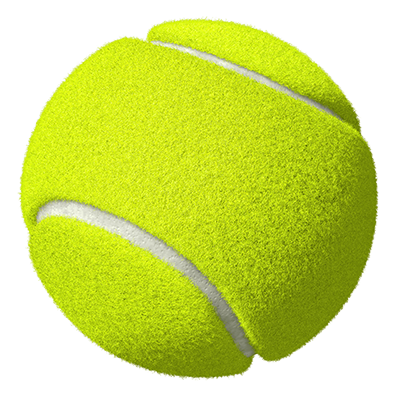 Playing tennis is a social and competitive activity. It is a great way to get fit. Players are able to socialize with friends and meet new tennis partners in adult events, clinic, and leagues. We also offer numerous competitive programs for beginners to the high performance adult player. From beginners to advanced level players, Magarity has it all! Tennis helps to improve balance, coordination, athleticism and overall fitness! Plus it will, increase brainpower, reduce stress, and improve social skills and problem solving. 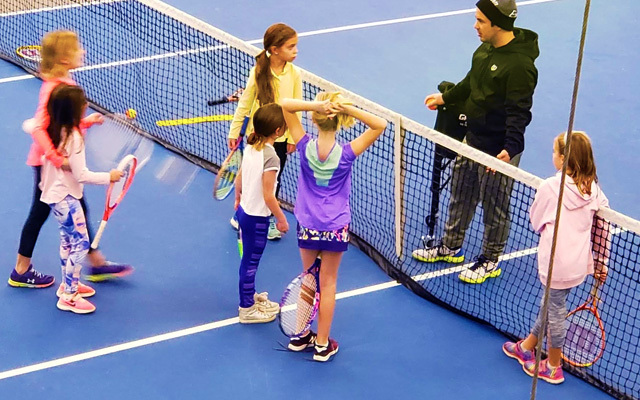 Join our kids’ tennis program today and get started! From beginner to advanced levels, learn the basics or improve your game in a controlled environment. Click here to find out your NTRP rating (USTA’s National Tennis Rating Program). 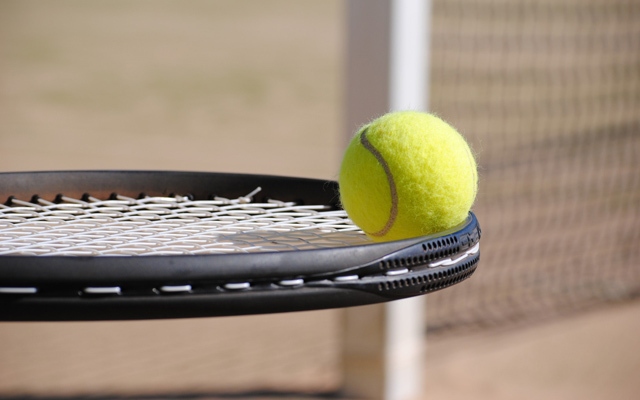 Learn more about our lesson fees here and start your tennis lessons now!